Need a facelift or a complete reconfiguration? Has the time come for a handicap accessible walk in shower? 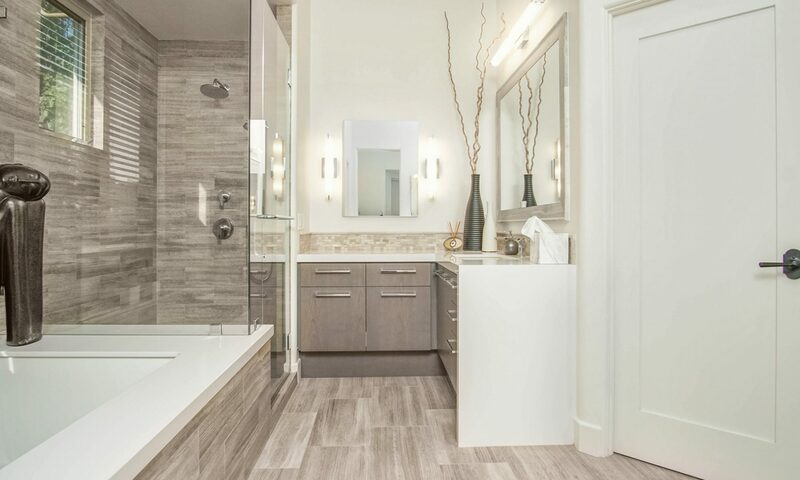 Experienced in all aspects of Bathroom remodels, big to small, we have done it all. Is your kitchen out of date or just not functional? Design assistance for layout and finish materials. We have an experienced woodworker available for custom cabinet design and build. We can completely transform an older house with a new kitchen, new bathrooms, new floors, new doors and windows. We can often create a new floor plan to fit you and your family’s needs, even without changing the footprint of the house. We can open up rooms by moving or removing walls and create a fresh new living environment. In this market, it may be more cost effective to add square footage to your current home than to sell it and buy a new one. The great thing is, you have the opportunity to make the addition fit your needs exactly. We can help you with the design and build. While kitchens, bathrooms and additions are our forte, we do many other types of projects. We also have relationships with many professionals to help with various aspects of construction. We have a Journeyman Electrician on our crew with over 13 years of experience. We have experience with decking, roofing, maintenance & repair, and almost anything related to your home. Just ask!